And while you don't have to go as wild as Chevrolet did with its emoji-only press release, you can find some fun and unique ways to communicate with emojis. Emojis are meant to complement a message. That won't happen if the emoji doesn't make any sense. 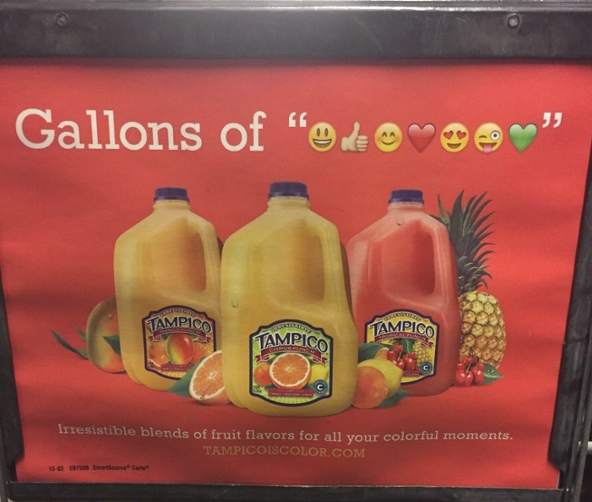 No one really understood what Tampico meant - while they were trying to tap into the emoji trend, the messaging simply didn't make sense. Don't make the same mistake with your campaign. You don't want your fans and followers to be left scratching their heads, not sure what to think. Emojis are fun, cool, and trendy - all things that student loans aren't. Her followers didn't take kindly to the tweet - many felt that she oversimplified the issue and was condescending. Think of how you use emojis in regular text and social media conversations. You might wink when you're teasing and smile when you're happy about something. Then, of course, you have the emoji with the heart when you love someone or something. 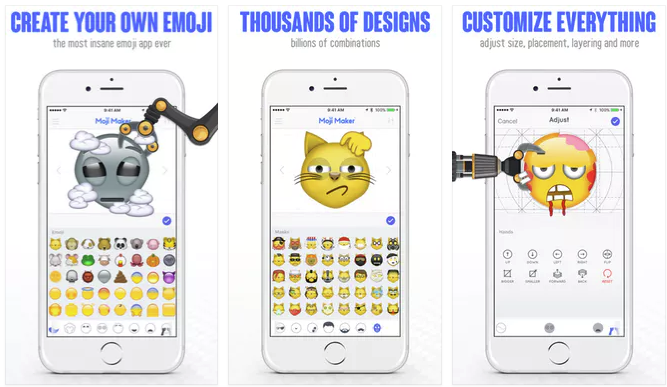 Your emojis need to be just as natural when you use them for business purposes - if you can't think of what emoji you need for a certain post, it doesn't need one. You shouldn't have to put a lot of thought in it. It should be natural and automatic. If emojis don't feel natural to you, you need to start practicing. Start using them in your personal conversations and then let it spill over to your business posts. Using emojis is a fun way to step out of the stuffy corporate box - but you don't want to step so far outside of it that you can't get back in when someone needs their taxes done or a new computer set up. The emojis you choose should never cause you to depart from your brand's messaging - that means if you run a financial services company, you should probably avoid the blowing kisses emoji. Stick with smiley faces, thumbs up, clapping, and emojis like that. Before you send out anything, think about your brand's message and ask yourself if the emoji would detract from it or offend anyone in your target audience. If it works for your brand, go ahead and hit "Submit." Using emojis is fun. In fact, it's so much fun that some brands go crazy with it. As a rule, you don't want to use more than four emojis at a time. Otherwise, your audience could get a serious case of emoji overload. There are so many emojis out there, so it's normal to get a little confused - but you don't want to accidentally send out the wrong type of emoji from your corporate account. Do a little research before you hit "Send." Emojipedia will give you the details on all of the emojis - just type the name of the emoji into the dictionary and learn the meaning. Now that you have some tips, it's time to hit the ground running. 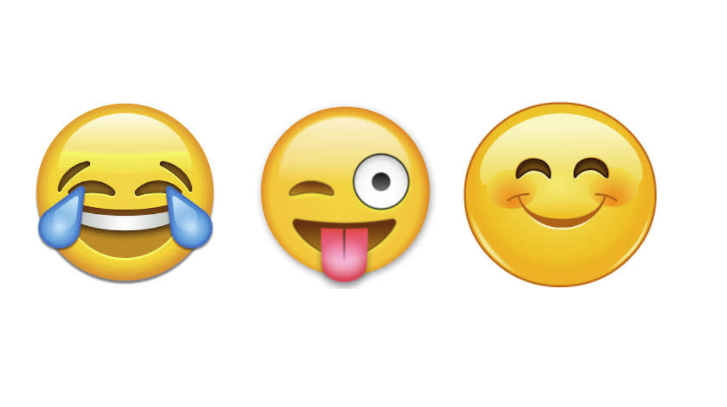 Think about the ways you will use emojis in your social media campaign, and then get started. You'll be surprised by how fun and effective using emojis for social media marketing can be.